Bond No. 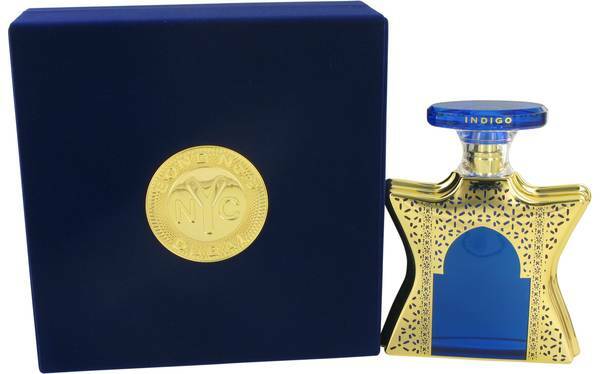 9 Dubai Indigo Perfume by Bond No. 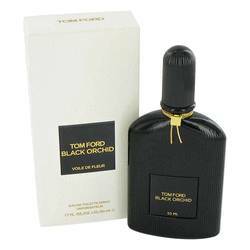 9, As a unisex fragrance, Bond No . 9 Dubai Indigo offers a sensual aroma for women and men alike to partake in. 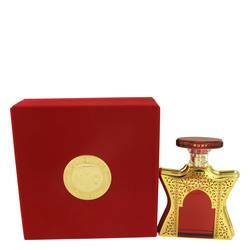 This perfume was released in 2015 along with two others in the Dubai Collection, which consisted of various fragrances that took inspiration from the magical city of Dubai. 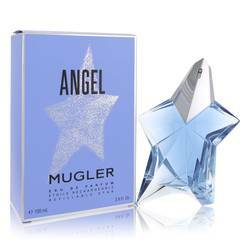 This fragrance arrives in a blue flacon while the others come in green and red. 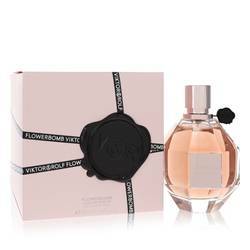 This fragrance opens with scents of bergamot, peach and lychee. The core brings out Read More Read More jasmine, peony and orange blossom. 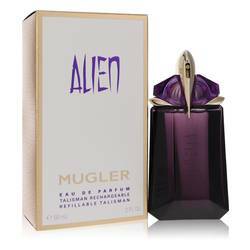 The composition closes with notes of white musk, amber, moss and agar wood. Bond No. 9, an American fragrance brand owned by Laurice & CO, was first founded in 2003. Laurice Rahme named the company after the address of the brand's headquarters, located in NoHo, New York. 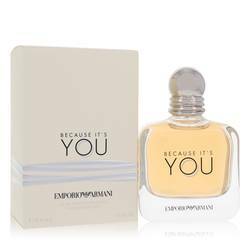 Many of the fragrances manufactured by the brand house utilize innovative scent profiles and colorful, rich packaging for one-of-a-kind aesthetics. All products are original, authentic name brands. We do not sell knockoffs or imitations.